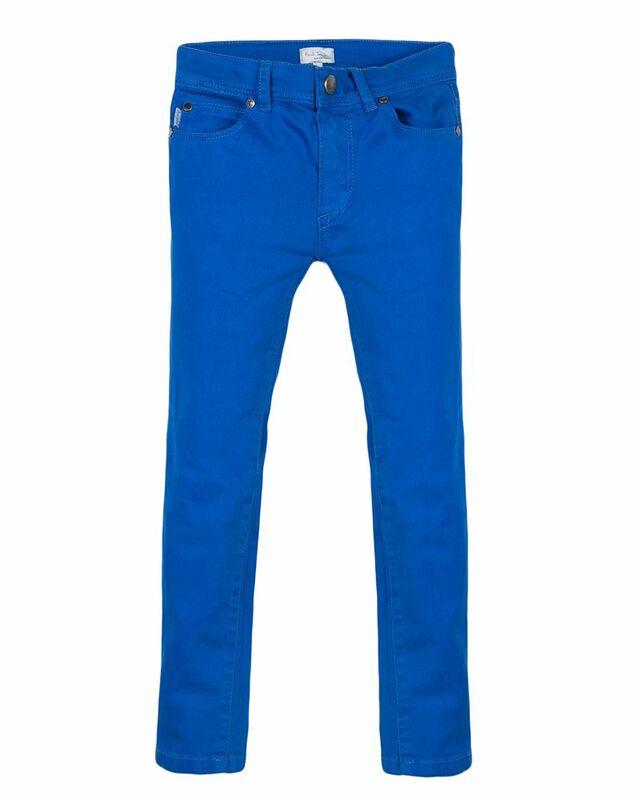 Paul Smith Junior soft cotton blue five pocket denim. Slim fit. 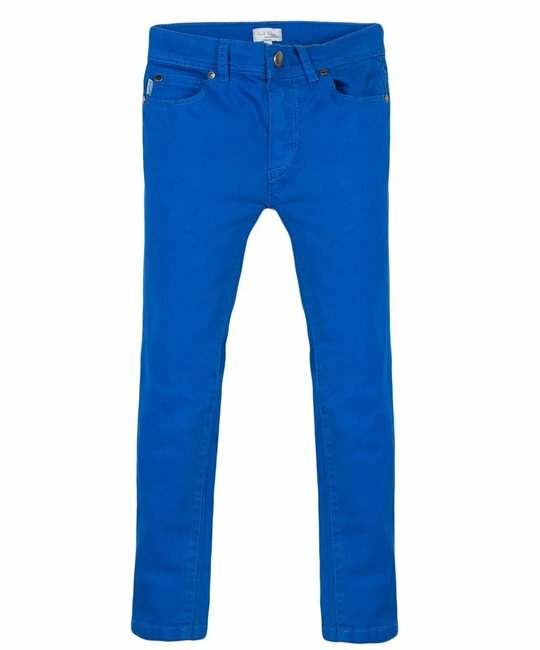 97% Cotton, 3% Elastane. Imported.